Ryoma Ebata, born in 1981, is the character designer and director of key animation for the Winter 2019 TV Anime That Time I Got Reincarnated as a Slime. 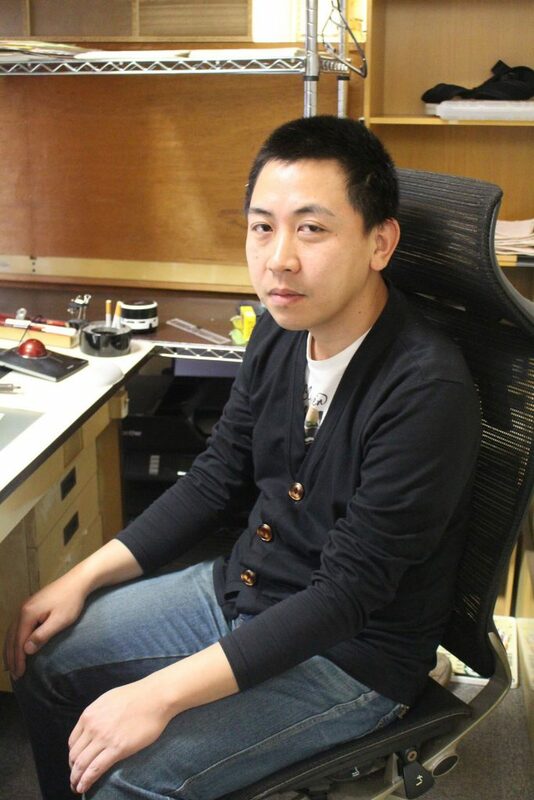 For most of his career, he has worked as an animator, designer, as well as a Unit Director. The first time he was in charge of Character Designs was with Busou Shinki. He has been in charge of key animation for openings, endings, and the main areas for numerous titles such as Absolute Duo, Dimension W, Macross Frontier, and Puella Magi Madoka Magica.